Concept cars foreshadow future vehicles. 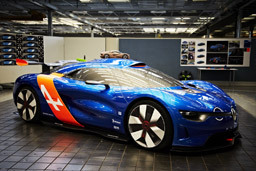 They showcase innovations Renault and the latest trends in design and technology. 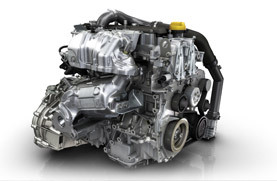 Discover engines and gearboxes that are the pride of Renault. Gems of technology, they combine power, operator comfort and environmental friendliness. Road safety is a public health issue worldwide. Renault wants to be an active partner of the government in this regard. The Group has adopted a road safety policy which revolves around four axes. 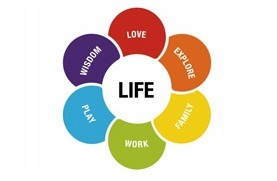 Launched in 2010 under the leadership of Laurens van den Acker, the strategy draws on the roots of identity Renault to express the human dimension of the company, illustrating the cycle of life: love, family, work. .